Due to its strength, impact resistance and chemical resistance, polycarbonate is a very attractive material for engineering products. 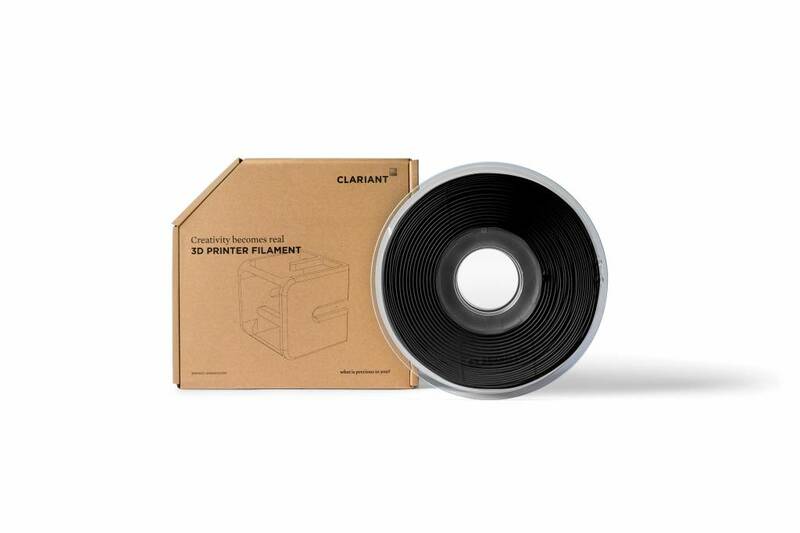 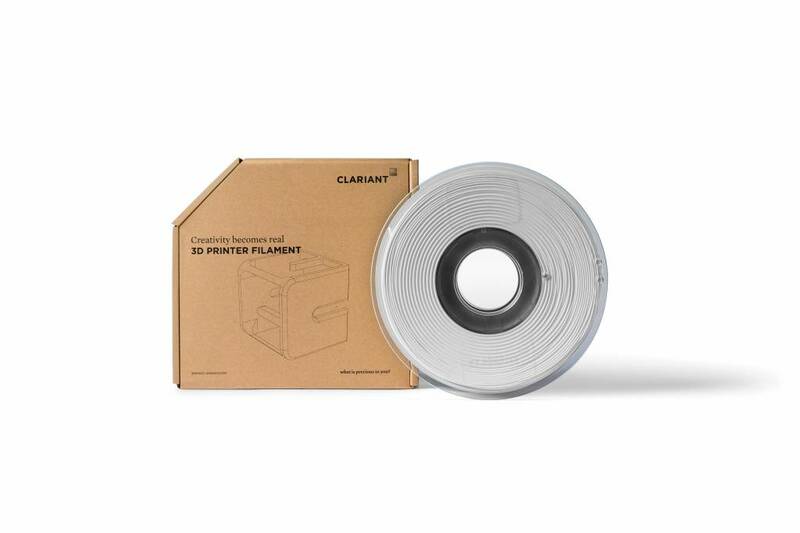 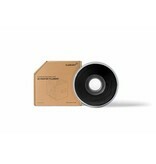 Clariant polycarbonate 3D printer filament is made with a high performance, general purpose and high flow polycarbonate that provides end use parts of excellent quality. 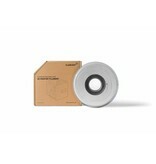 A specially formulated Renol® masterbatch is added to improve the processability during 3D printing.